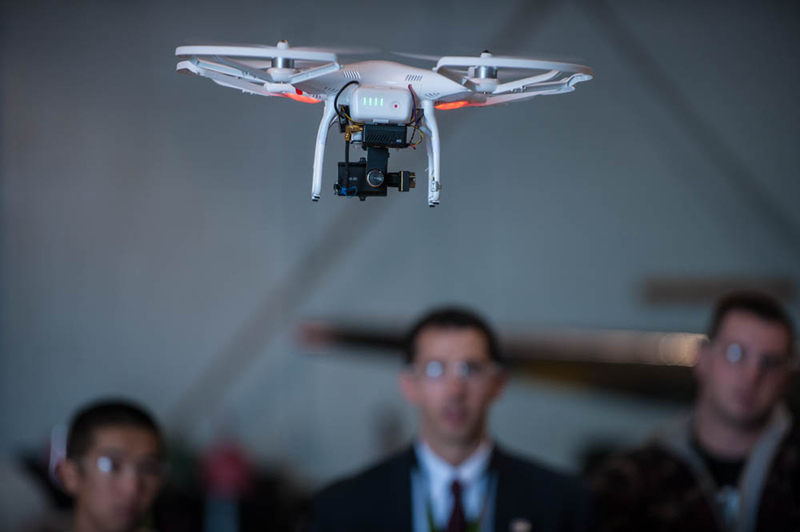 Recently, the U.S. Department of Transportation (DOT) has proposed new rules for flying unmanned aircraft systems over people and at night. Although the FAA Part 107 U.A.S. regulations have only been around for close to 3 years now, we are seeing our first proposal of rule changes. These changes come as no surprise to those working and operating in the industry for a number of reasons. A quick search on video streaming sites and social media will pull up a plethora of instances where U.A.S. pilots are flying against these two regulations. Yes, it is possible the pilot was responsible and filed the correct paperwork in the form of an FAA waiver to legally perform these flights. More often than not though, we are seeing the opposite. Pilots who do not have the education, background or training as to the proper procedures for filing with the FAA. If pilots do correctly file waivers for these type of flights, some of these approval times can take up to 90 days. You can already start to see how pilots view this as a hassle and therefore will choose the “beg for forgiveness” approach after the fact if caught. These proposed changes however are most likely the result of a recent audit performed by the Office of the Inspector General. This audit looked at the approval process for such waivers and concluded that many waivers are being denied due to lack of information from the pilots as well as needing more staff to shorten the amount of time in approving the waivers. Therefore, we see proposed rule changes. The most important thing to note with these rule changes is that manufacturers of aircraft will have to prove they are safe and will not hurt persons on the ground should they crash. Some of the major players in the industry do have reliability but will most likely need to make some adjustments before pilots can safely follow the rule changes. Until the rule changes, none of this really matters. After all, these are just proposed rules and we are still a ways off before we see these in place. Jacob Reed is an Assistant Professor of Aviation and Transportation Studies at Lewis University in Illinois. He teaches and conducts research on unmanned systems and drones.